Mormon Infographics: Did Jesus use the right "tone"? LDS PR says you can be excommunicated for not using the right tone. Did Jesus use the right "tone"? 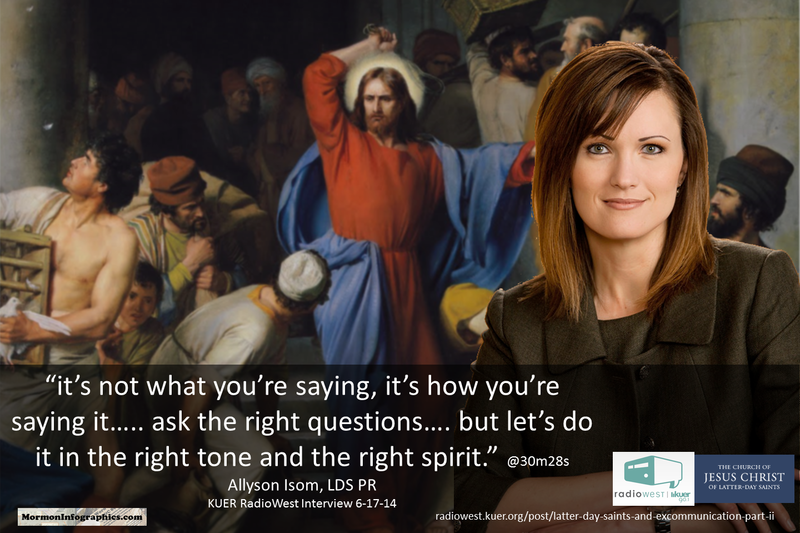 LDS PR says you can be excommunicated for not using the right tone.